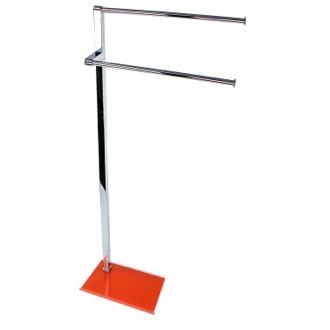 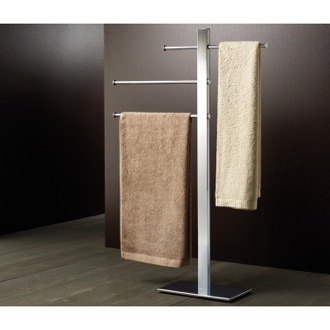 Shop our selection of towel stands and get FREE shipping on all orders over $99! 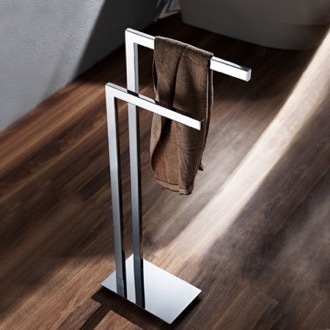 Towel stands are the perfect accessory to add to your bathroom floor. 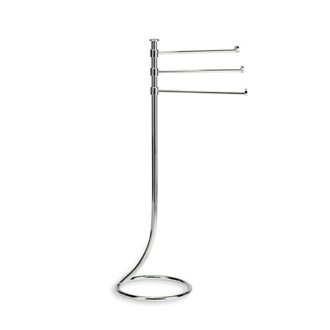 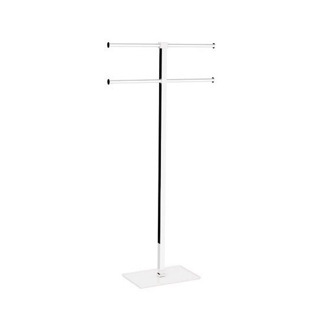 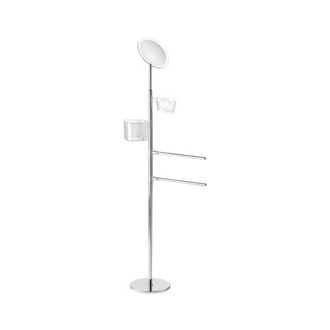 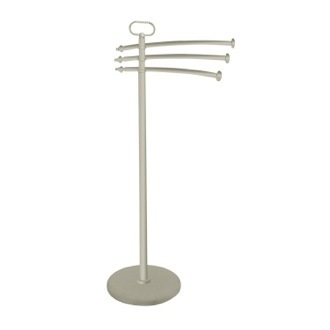 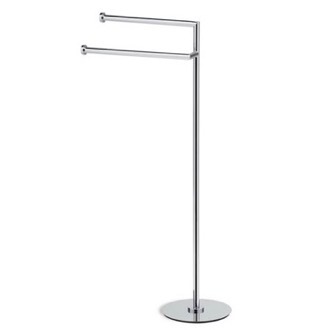 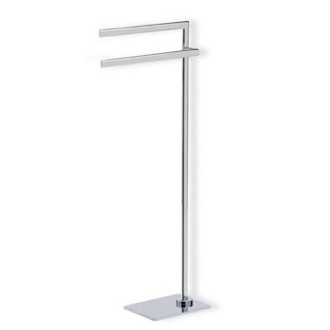 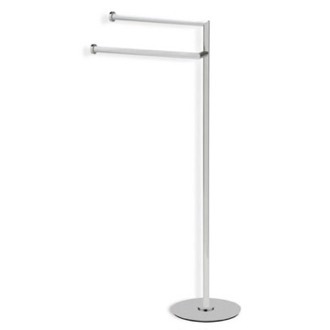 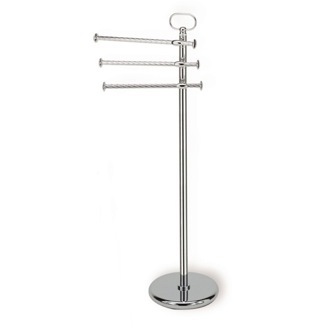 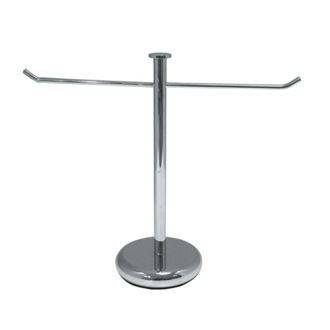 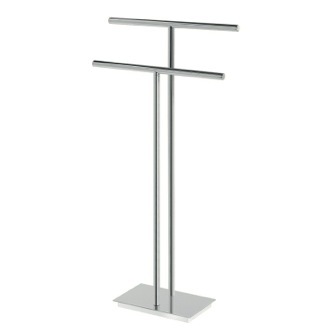 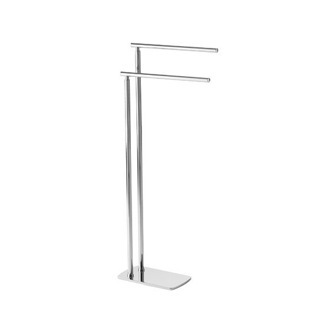 Save space and keep your bathroom tidy by hanging your bath or hand towel on your newly purchased freestanding towel stand from TheBathOutlet. 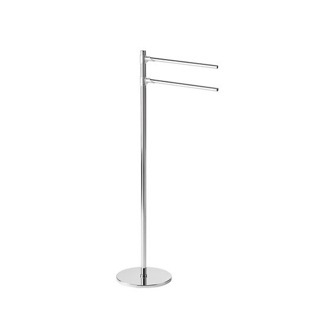 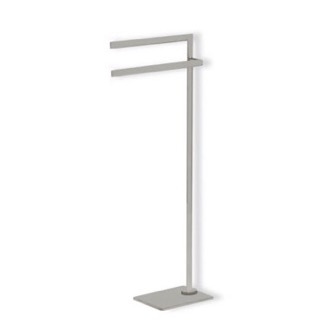 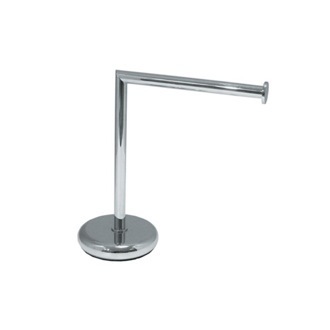 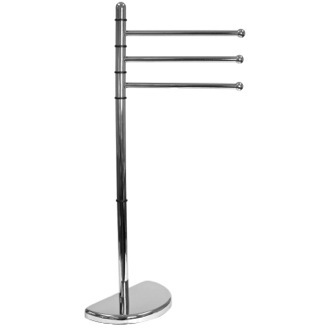 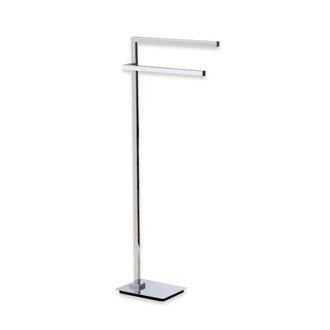 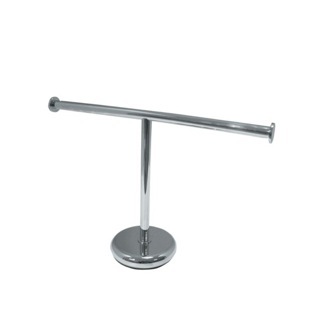 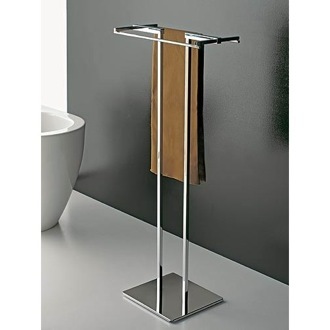 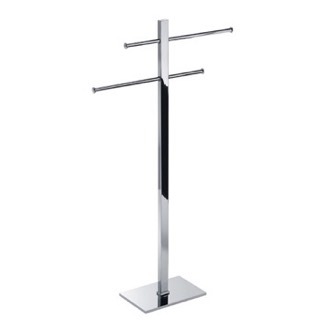 Our towel stands come in many different sizes, material and finishes such as brass, stainless steel, chrome, brushed nickel, and more. 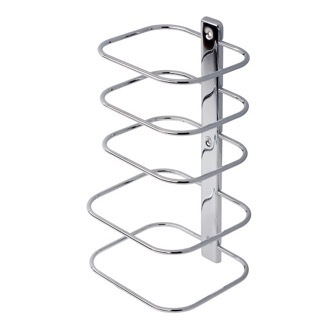 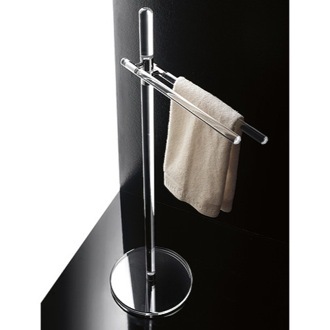 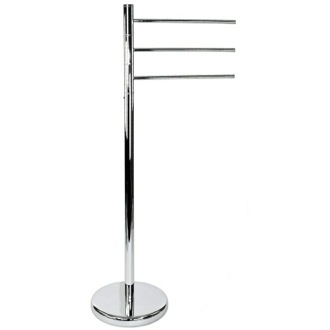 With no installation required, towel stands offers a great quick decorative solution to any bathroom setting.